I would like to request a status match to airberlin Gold status from Delta Airlines Gold status. I have attached a photograph of status member card. I attached a photograph of status member card and a copy of my recent statement. Enjoy the advantages of the topbonus Gold status for 4 months as a start, and the status will be extended for one more year if you collect 17.000 status miles or fly at least 20 times with airberlin or NIKI within this period. If you accumulate 8.500 status miles or fly at least 8 times with airberlin or NIKI in the same period, you will get our topbonus Silver status for one year. 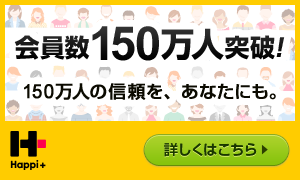 I would like to accept your offer. 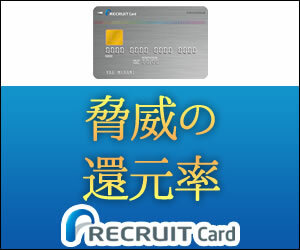 Please send me the topbonus gold card. The status match to gold has been fulfilled. 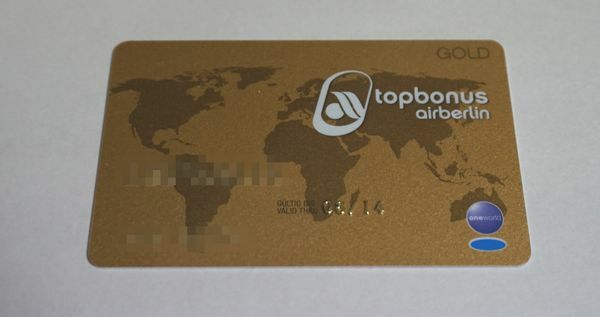 You will receive your new topbonus Gold card in about 3 weeks by mail. To enjoy all the benefits at the airport from now on, you will find a status confirmation attached to this email. A print out is valid as a replacement card. 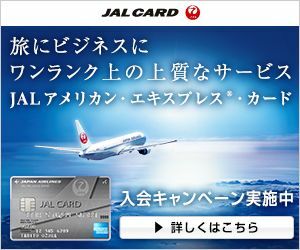 Copyright (C) 2014-2019 JAL JGC 修行.com All Rights Reserved.